After the coaches voted to enter the competition, it reset the game on the LIVE BIG BROTHER show. 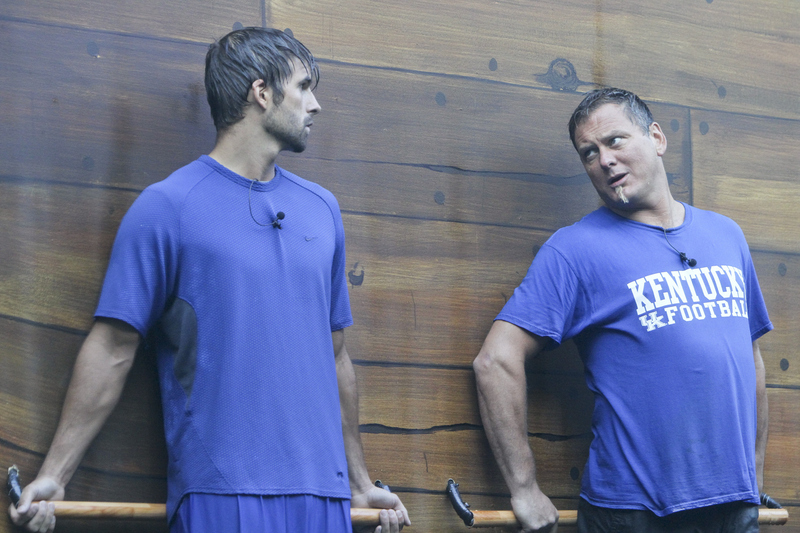 Shane and Joe compete in the HOH competition, "Walk the Plank," on Thursday, August 2. Photo: Monty Brinton/CBS ©2012 CBS Broadcasting, Inc. All Rights Reserved.